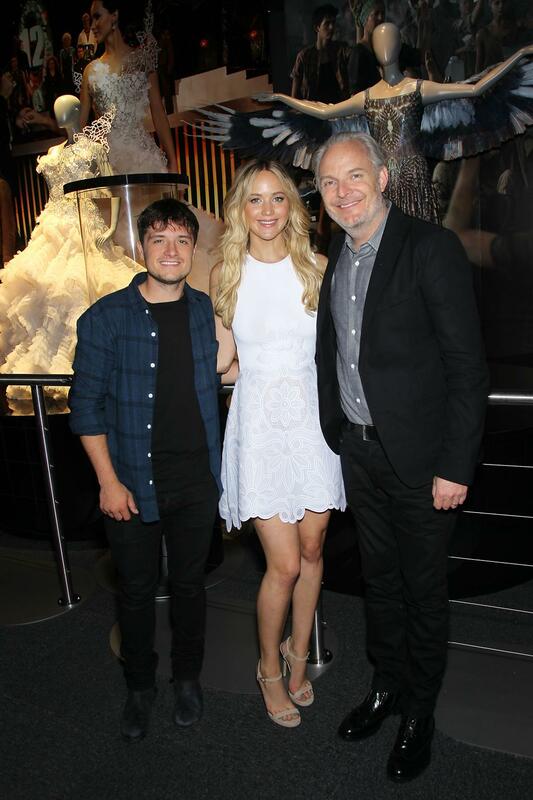 Yesterday, members of The Hunger Games cast and crew took the opportunity to check out the exhibition at Discovery Times Square in New York. 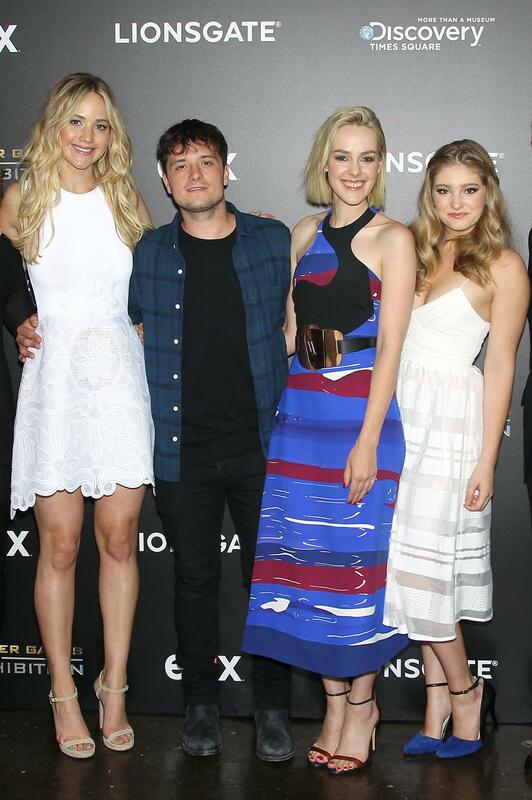 In attendance were Jennifer Lawrence, Josh Hutcherson, Jena Malone, Willow Shields, director Francis Lawrence, producers Nina Jacobson and Jon Kilik, and Lionsgate CEO Jon Feltheimer. The exhibit will open to the public tomorrow (July 1st), and will stay in that location until January 3rd next year, before moving onto San Francisco in February. View more images from the opening in our Flickr album.